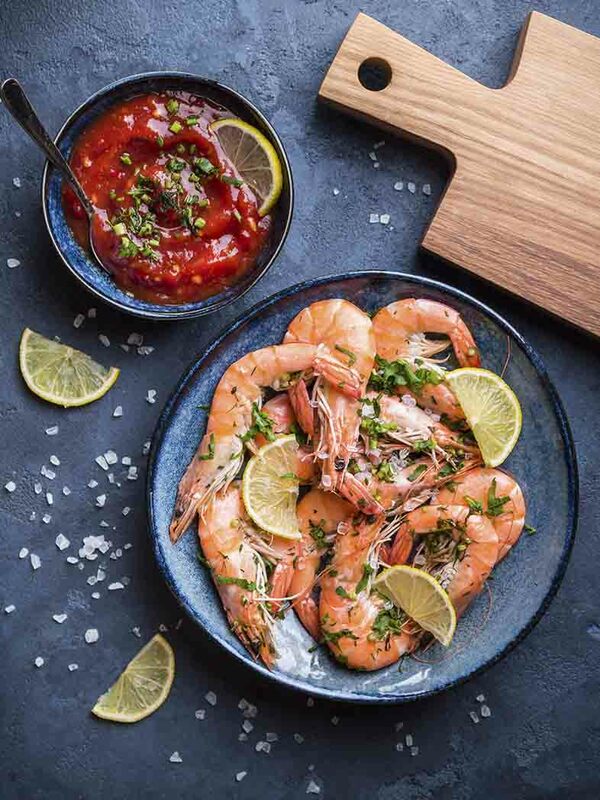 Succulent prawns (shrimp) paired with a home-made spicy salsa are perfect when entertaining guests. Serve at your next party, BBQ or special occasion. This can be served as a main dish or as part of a bigger meal with other dishes accompanying it. Place your tomatoes in a blender. Pulse a few times until chopped but not fully blended. Next, add the jalapeno peppers, scallions and green bell pepper. Pulse a few times until chopped. Add the cilantro, olive oil, lime juice and cumin. Pulse to blend to your desired consistency. If you like a chunkier salsa, blitz for less time. Taste and season with salt and pepper. Pour into a bowl and refrigerate for at least an hour, or until required. When ready to serve, place the cooked shrimp on a large platter and scatter with the chopped parsley and slices of lemon. Serve with the spicy salsa to one side (sprinkled with chopped cilantro if desired) and plenty of napkins for sticky fingers. Next, add the jalapeno chillies, spring onions and capsicum. Pulse a few times until chopped. Add the coriander, olive oil, lime juice and cumin. Pulse to blend to your desired consistency. If you like a chunkier salsa, blitz for less time. Taste and season with salt and pepper. When ready to serve, place the cooked prawns on a large platter and scatter with the chopped parsley and slices of lemon. Serve with the spicy salsa to one side (sprinkle the salsa with extra coriander if desired) and plenty of napkins for sticky fingers. Why not share the love? We love it when you tell your friends about The Healthy Gut Recipes. Simply click one of the icons below to share it with your favourite social media platform. 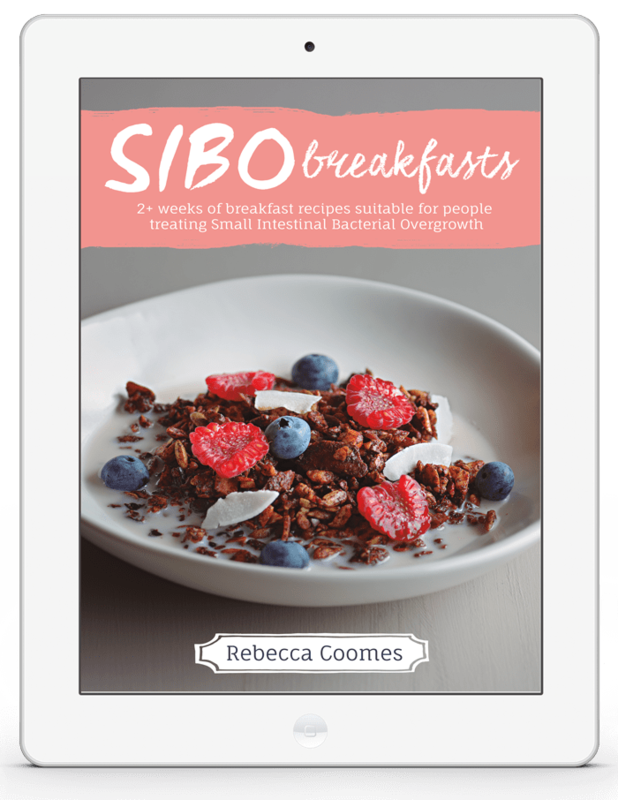 Subscribe to immediately download this SIBO Friendly Breakfast eCookbook packed full of delicious and easy breakfast recipes. No more feeling overwhelmed at breakfast time. 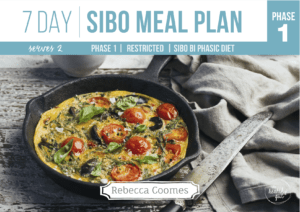 Subscribe to immediately download this 7 day complete meal planner with over 20+ SIBO Friendly recipes, shopping list, and cooking tips. 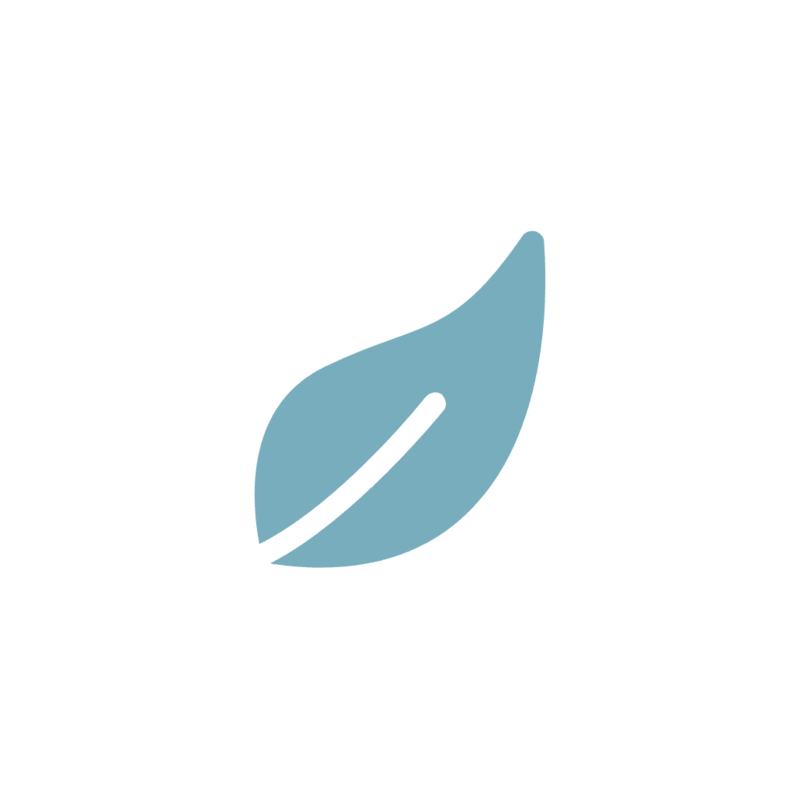 Get hundreds of recipes in our SIBO Cookbooks.